Memepunks: We Can Rebuild Him. We Have the Technology. Here's a short piece I did back in July you might like as a companion to your article. 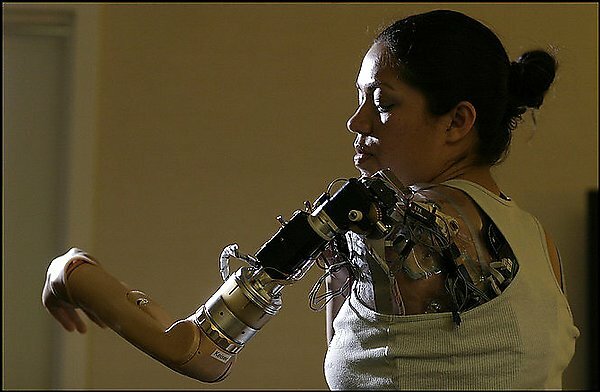 Absoulutely fascinating article, and I will pass it on to a friend of mine who is doing his PHD on prosthetics. I am sure that he will find this of interest for his research. I just love the quotes. Very thoughtful!